State-controlled banks Allied Irish Banks and Permanent TSB are reported to be in advanced talks with officials about putting their loss-making tracker mortgages in off-balance sheet vehicles or the former Anglo Irish Bank. Citing informed industry sources, the reports said the solutions being considered would allow AIB and Permanent TSB to get rid of the portfolios, which are performing but not earning any money due to a mismatch between high funding costs and the low ECB rate which the products track. AIB and Permanent TSB were both unavailable for to either confirm or deny the reports. The Government wants to attract private investment to what’s left of the country’s banking sector and the reports in global online publications, citing a senior banking source, said moving the loans off-balance-sheet was seen as a more realistic way of providing certainty to investors than a government-backed loss guarantee. Any move off-balance-sheet would require the approval of Ireland’s official creditors at the ECB, the IMF and the EU as well as the country’s central bank and the Department of Finance. 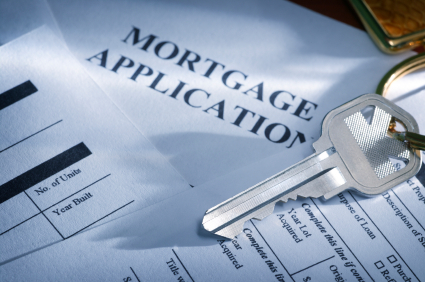 Tracker mortgages make up more than half of Irish banks’ residential property loans. Some 60% of Permanent TSB’s €26 billion Irish mortgage book tracks the ECB rate. AIB’s Irish residential mortgage book is around €43 billion. The former Anglo Irish Bank, renamed Irish Bank Resolution Corporation (IBRC), is not currently party to any talks, the reports said. IBRC, which is being wound down, has cost the Irish taxpayer nearly €35 billion to keep afloat. Stamp Duty – first time buyers beware!